Happy Saturday AMW Readers! I hope our Philippine-based readers are doing okay, the week has been crazy with non-stop rains but I'm glad we were born resilient so guess what --- Filipinos are standing up again! We are survivors! 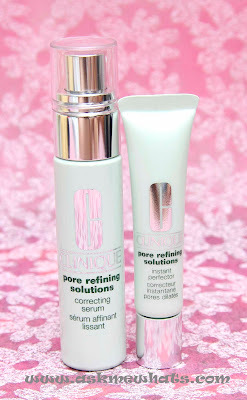 Today, I will be sharing to you 2 new products from one of my favorite skincare brand Clinique that I have recently included in my makeup train case. Let me tell you why I needed these. A lot of my clients, once they are on the makeup chair, have super clean face minus the moisturizer. I always start by checking out their current skin situation with a couple of questions before I get to decide which skin care products I would use. Yes, the condition of the skin is very important to achieve flawless makeup! Keep in mind that I did not test the Pore Refining Solutions products on my own skin as I have a normal/dry combination type of skin. But bear in mind that since I have a lot of clients who suffer from combination, sensitive to oily skin, I do take time to learn about these products and I hope my experiences would at least give you a rough idea on how the products work! A serum that instantly diminishes the appearance of pores while simultaneously helping to strengthen and tighten skin's structure over time resulting to a smoother, nearly poreless look in just 2 weeks. Allergy Tested. 100% Fragrance Free. Oil-Free. Non-Acnegenic. Dermatologist Tested. As of the moment, I can't tell if the product does give a nearly poreless look in just 2 weeks as I use this product only once in most of my clients. 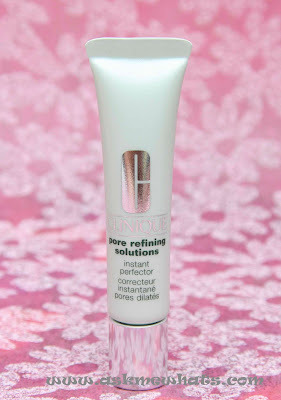 As of initial usage, I appreciate how the product gets absorbed into the skin in no time and best of all? It works for most skin types. 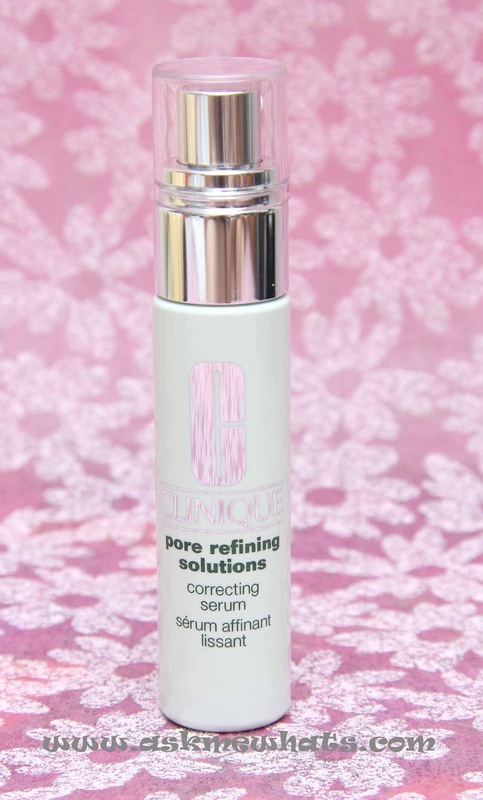 The Clinique Correction Serum does not instantly reduce the appearance of pores but it helps keep the area hydrated and gives a matte-looking finish. Php3,000 (approx $71.40) available at Rustan's Makati, Rustan's Tower Shangri-La, Rustan's Alabang Town Center, Rustan's Essenses Robinson's Place, Rustan's Essenses Gateway Mall, Rustan's Ayala Center Cebu, Clinique Trinoma. Our best-selling instant perfector now upgraded. On contact specialized cross-linked silicone polymers drape the skin in an invisible, breeathable film that fills in and smoothes out the pore surface providing immediate oil absorbing benefits, leaving skin with a flawless matte finish. Because the product says "Instant Perfector", I always welcome anything "Instant" especially on clients! My favorite Instant Pore Minimizer to date is the Benefit Porefessional and the Instant Perfector is definitely getting to the top! I believe this bestselling Instant Perfector has been further upgraded. Though I haven't tried the older version, the newer version seems promising! 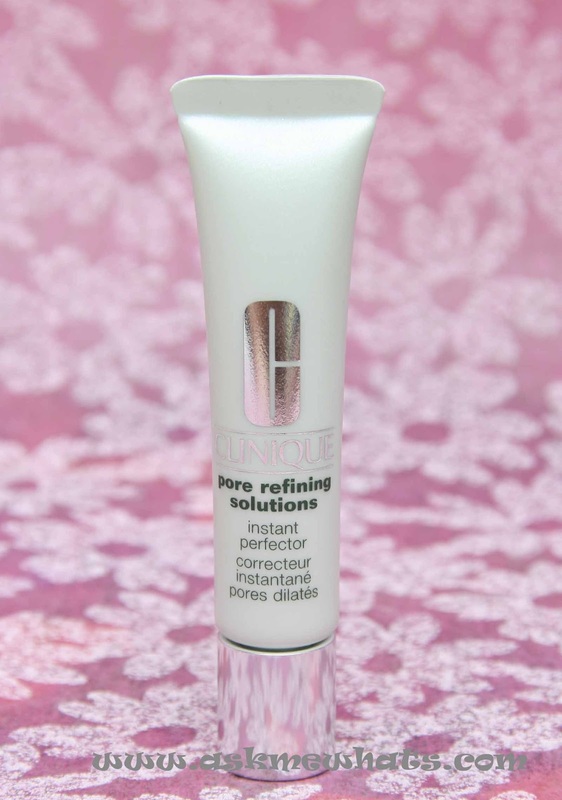 Once applied, the product immediately settles into pores and lines and minimize the look of it with a matte finish. Unfortunately, the product contains silicone polymers so this may not be advisable for people sensitive to silicone-based products. The good thing though, is the product doesn't have a heavy-silicone feel! Php1,500 (approx $36.00) available at Rustan's Makati, Rustan's Tower Shangri-La, Rustan's Alabang Town Center, Rustan's Essenses Robinson's Place, Rustan's Essenses Gateway Mall, Rustan's Ayala Center Cebu, Clinique Trinoma. Pore size is partly determined by inherited factors, such as the levels of androgen (male hormones) present in the body and oil gland sensitivity to androgens. If you have higher androgen level, more oil will be produced thus may have more chances of pores. Drier skinned individuals may have barely visible pores. Can you shrink pores? Generally, yes, by reducing the androgen levels. How? By medications such as contraceptives and these can only reduce the size of pores to a certain extent. Isotretinoin, or Accutane, can also be used to bypass the male hormone effect and works directly on the oil glands decreasing its output of oil. New technologies like laser and IPL can also aid in lessening the look of pores. The largest pores are generally found on the nose and the cheeks areas immediately adjacent to the nose. It is important to keep skin properly cleansed and exfoliated to avoid blackheads that can stretch pores and inflammatory acne that can lead to permanent scarring. In 20's and 30's, pores can start to stretch due to sun damage, constant picking and squeezing of the skin. Chronic sun exposure damages and wakens the supporting structures, surrounding pores and contributes to their enlarge look as we age. Just as skin, pores can also loosen and sag as we age. To keep pores look smaller, a cleanse, exfoliate (if necessary) and moisturize. Use oil-free makeup can help. 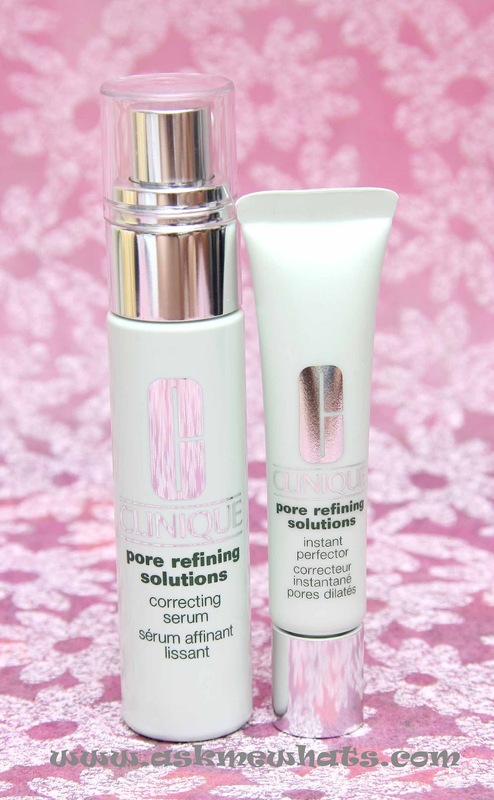 Any other information you have regarding the newest Clinique Pore Refining Solutions? 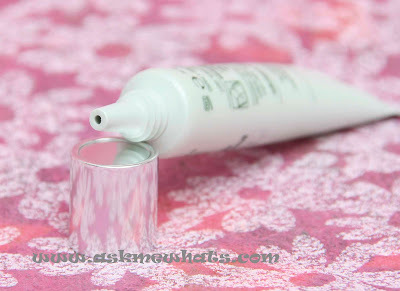 Any other pore minimizing tips you may add? Yes, I'm excited to use this on my clients who have problems with pores too! :) I hope your mom will like it!